Darren, The 4th picture in the first row doesn't appear to be of this Sherman. 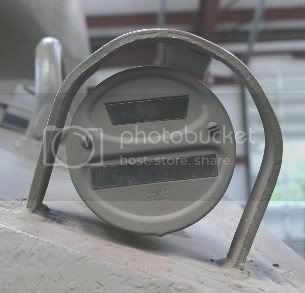 I don't think it's even of a Sherman, since the hull looks riveted... Thank you and Alan for this walk around!